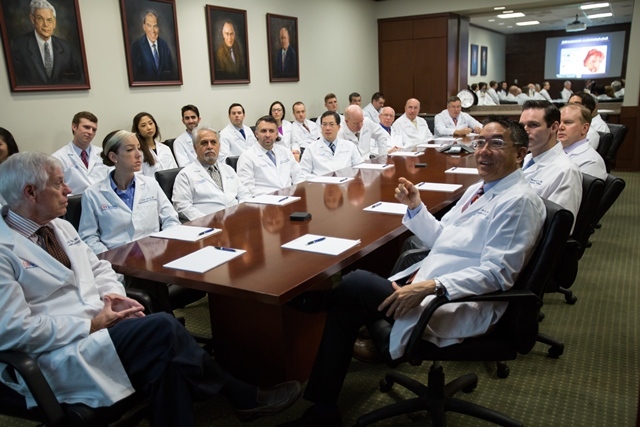 The Department of Urology at the University of Florida College of Medicine is seeking a BC/BE Fellowship-Trained Urologic Oncologist and Minimally Invasive Surgeon at the Assistant/Associate Professor level for a full-time faculty position. The University of Florida (UF) Department of Urology at UF Health Shands Hospital is a tertiary referral center that serves the population of north central Florida, southern Georgia and surrounding communities. The candidate would join the department, which has 11 full-time urologists who support general, endourology, urologic oncology, female, pediatric, male-infertility and reconstructive urologic surgery. In addition, the candidate would have a joint appointment at the Malcom Randall VA Medical Center in Gainesville, FL. The University of Florida is ranked 8th in the top public schools in the nation. UF College of Medicine is one of 16 colleges within the university and these additional colleges provide an environment rich in cross-departmental collaborations. 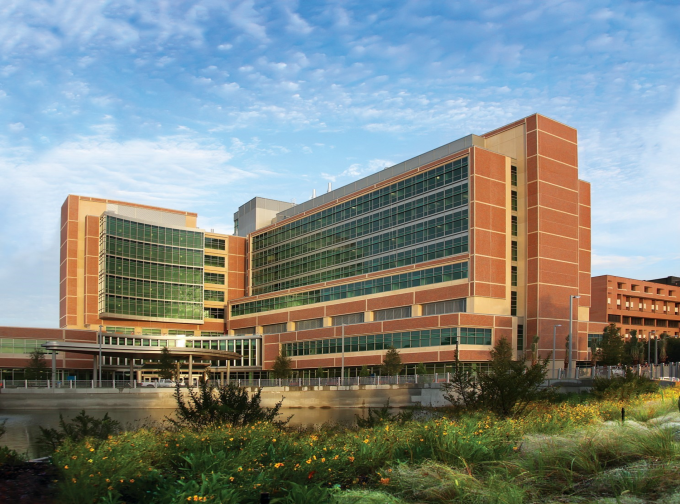 In 2018, NIH funding at the UF College of Medicine exceeded $100M. We are seeking a candidate with broad clinical experience in urologic oncology with a particular interest in, but not limited to, prostate cancer. The candidate should have experience in all aspects of in the evaluation and treatment of prostate cancer including robotic surgery and active surveillance as well as options to explore focal therapy. UF Urology has an established prostate MRI fusion biopsy multidisciplinary program in conjunction with colleagues from radiology, pathology and radiation oncology. The candidate would also receive excellent mentorship of two established urologic oncologists (Paul Crispen, MD and Padraic O’Malley, MD). Applicants are encouraged to express their interest and obtain additional information about the position by contacting Daniel Faron, MBA, within the UF Department of Urology at 352-273-7834 or Daniel.Faron@urology.ufl.edu.